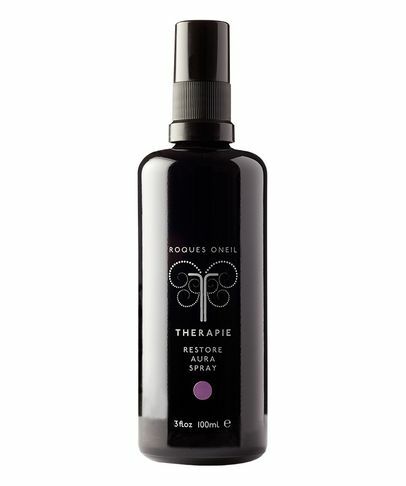 There are times when we all need some therapy. 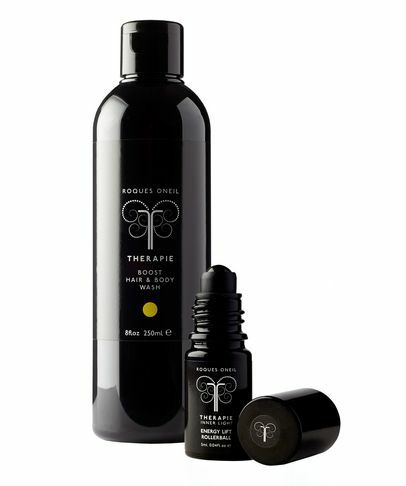 Constant pressure and high stress levels can leave us dulled, lacking in physical (and emotional) energy, and looking fatigued and washed out. 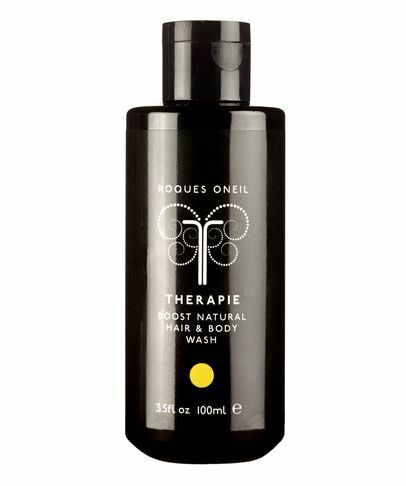 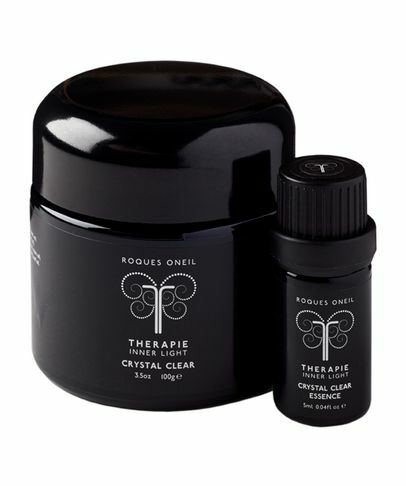 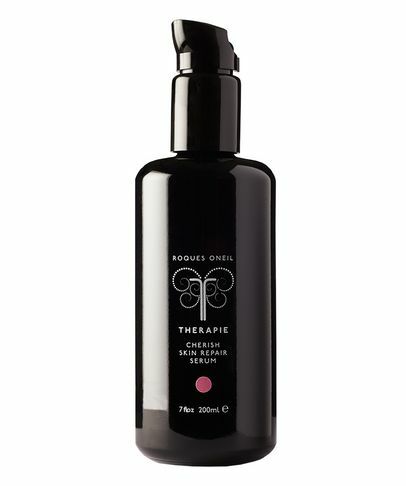 World-renowned aromatherapist Michelle Roques-O'Neil's bath and body range is designed to help cope with those day-to-day struggles. 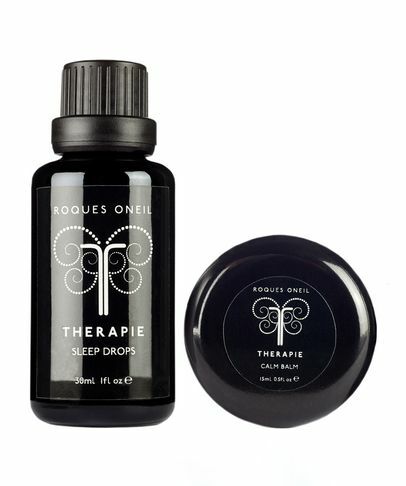 Formulated with treatment-grade aromatherapy ingredients, these heavenly products can be used to help restore flagging energy levels, alleviate stress, rediscover emotional wellbeing and speed you along the path to a good night's sleep. 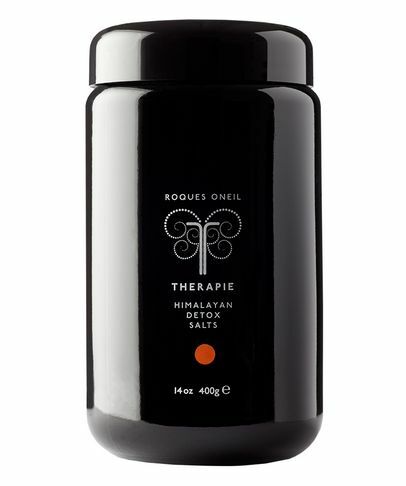 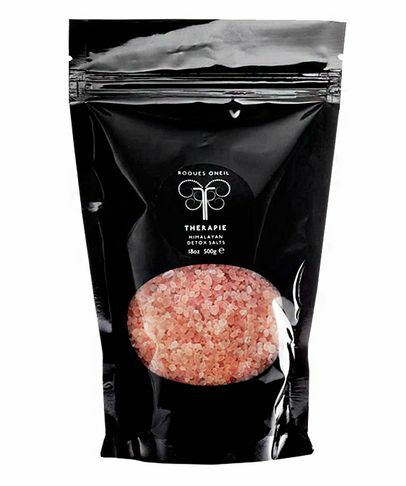 Try the Himalayan Detox Salts... you'll quickly wonder how you ever lived without them!